This year’s free music concert line-up will have you dancing in your seat through September! 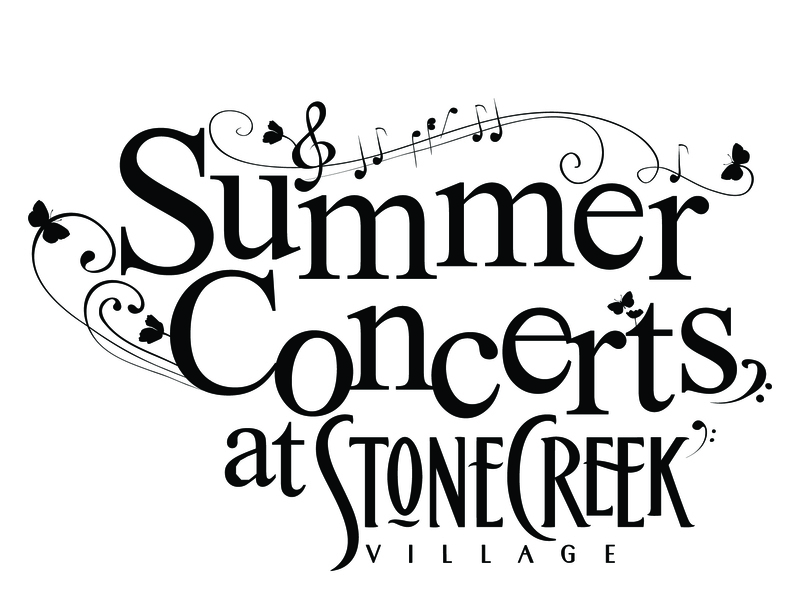 Bring your family and appetite to the Summer Concerts at Stonecreek Village. This year's band line-up will have you dancing in your seat July through September! We have many food options to choose from for a sunset concert dinner. Stonecreek Village restaurant food and non-alcoholic beverages may be brought in to the concert area. No lawn chairs, coolers or outside food allowed. All Concerts are on FRIDAYS at 6:30pm – 8:30pm!